I’ve been loving some of the discussions and thoughts and theories popping up since the first teaser for Star Wars: The Rise of Skywalker dropped last Friday. One of the coolest parts of this film is that somehow, Palpatine is making a comeback. 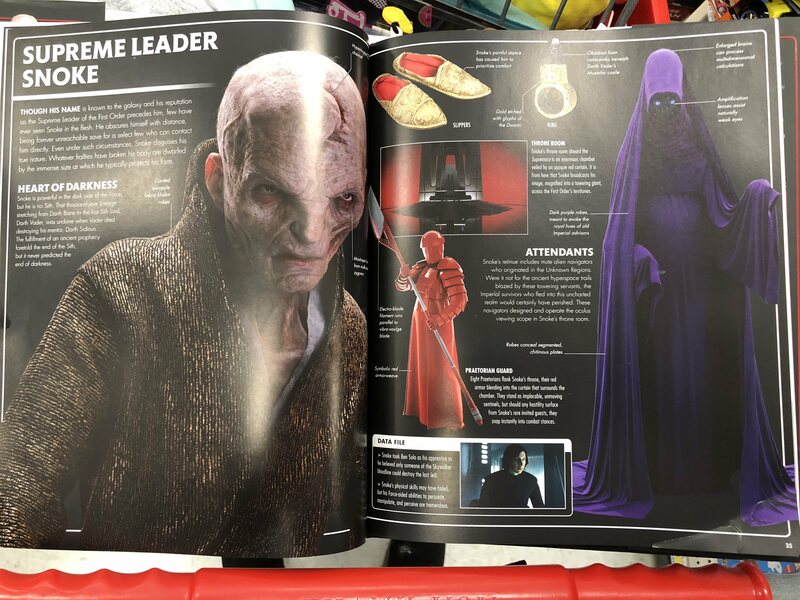 Well, a new theory over on Reddit looks at that bit of information and creates a leap of a theory that goes as far as to say that Kylo Ren is possessed by Darth Plagueis. It’s an interesting theory, but I give it a 1% chance of actually being a thing, at best. Read the full theory below and let us know if you think this is how things will play out. Dark Plagueis was a powerful Sith Lord who could influence the midichlorians to create life and also save others from dying. He taught everything he knew to his apprentice, Sheev Palpatine (aka Darth Sidious), but he eventually lost his power and young Palpatine killed him in his sleep. We’ll know the truth of what is going to happen in this movie on December 20th!